Saint Vincent De Paul is an international voluntary Christian organisation focused on tackling poverty of any kind. 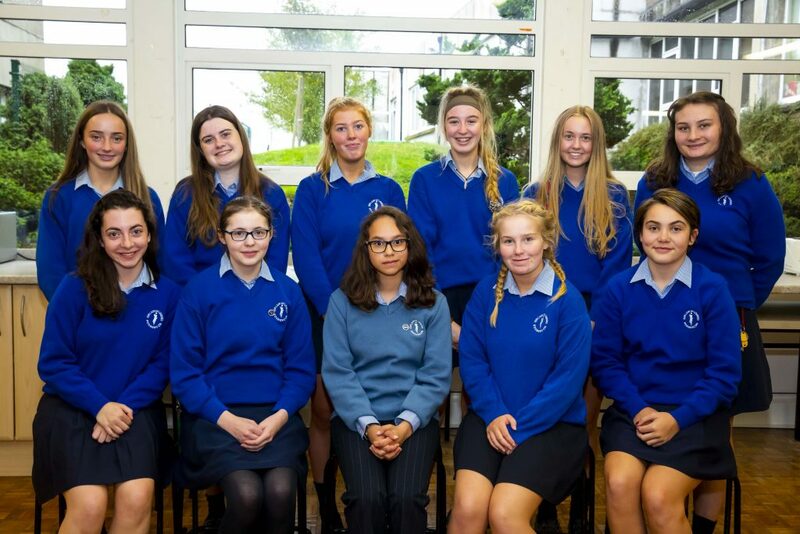 The Young Saint Vincent De Paul programme consists of taking the Saint Vincent De Paul mission and using it to teach students ways to help and engage in social action in a positive and meaningful way. There are different ways that students may achieve this but the main idea is for them to work as an organised group and develop, both socially in their own communities and personally. We as the Young Saint Vincent De Paul Our Lady of Lourdes committee have proposed to ourselves to do everything that we can to achieve the mission we are given to help and above all, be kind. Throughout the year the Young Saint Vincent De Paul Our Lady of Lourdes committee hold various events to promote our mission.